This transmission has been remanufactured at our state of the art facility using the latest advancements in aftermarket technology. We have carefully engineered a process that allows a 4L60E rebuild to maximize performance and durability while staying within a wholesale price range. 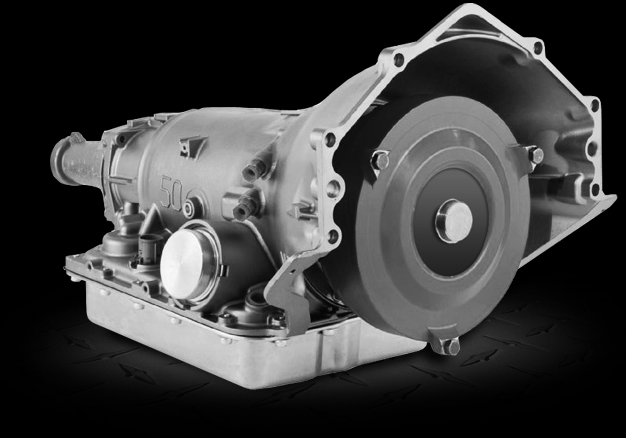 This heavy duty transmission is a direct replacement for Buick, Cadillac, Chevy, GMC, Holden, Isuzu, and Pontiac. Torque Converter: We don't charge extra for necessary components. 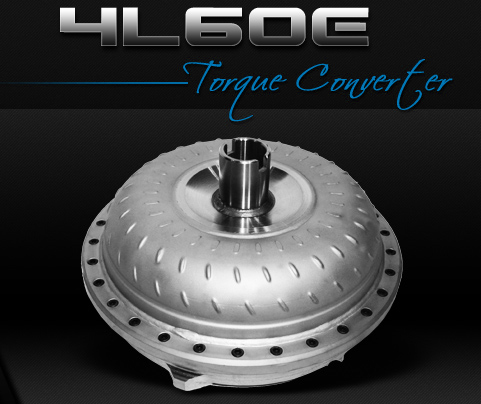 The 4L60E torque converter is included with every transmission. In 1993 the THM700 was renamed the 4L60, this was an electronic version. This transmission uses two solenoids, it was initially called Shift Solenoid A and Shift Solenoid B. This was later changed to OBD II (On Board Diagnostics revision 2). In 1996 they brought in a bolt on bell housing for S10 trucks and Blazers, in 1998 for the rest of the applications. 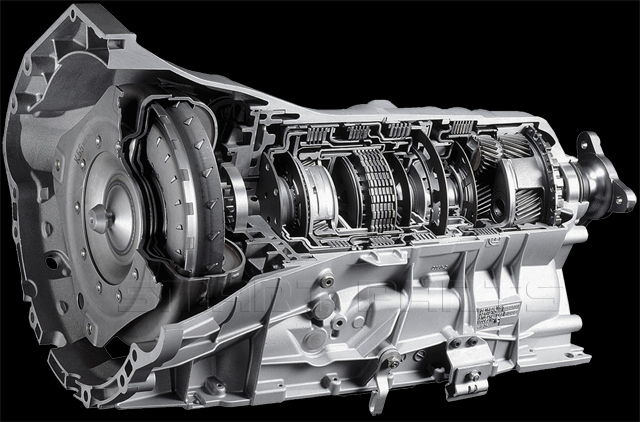 This transmission is rated to handle 360 Ft. pounds of torque.